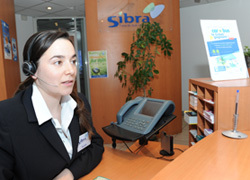 Sibra: at the heart of the network, at the heart of the city! 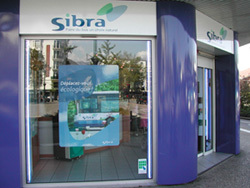 Espace Sibra, located 21 rue de la Gare in Annecy is in close proximity to the bus interconnection hub, and the road and rail stations. A sales and advice office entirely dedicated to passengers!